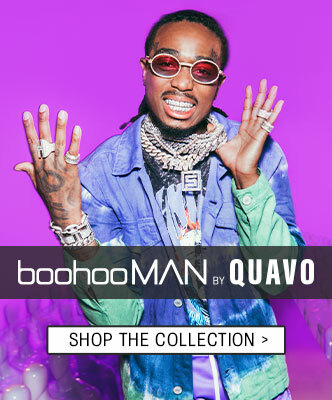 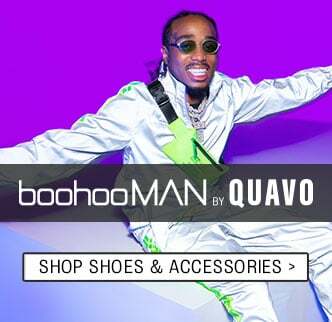 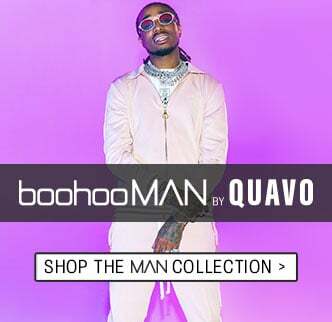 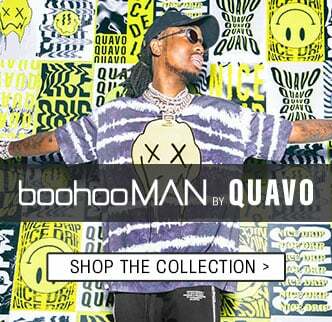 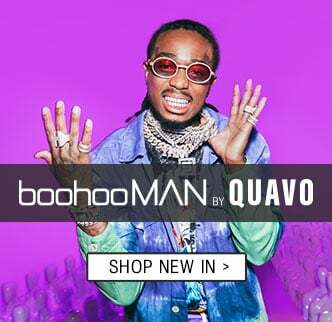 Fill up your wardrobe with the latest trends in menswear brought to you by boohooMAN! 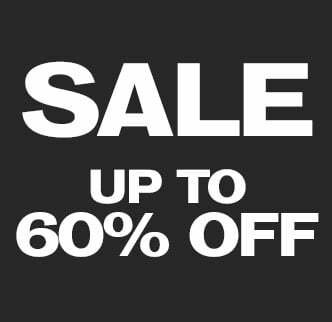 With loads of new styles added weekly, whether you want to update your staples or go for something completely new, we're pretty sure you'll find the perfect addition to your wardrobe. 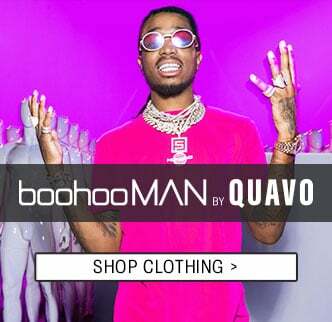 This year is all about neon, oversized tops and cargo trousers, but you'll find your favourite menswear classics in the season colours as well. 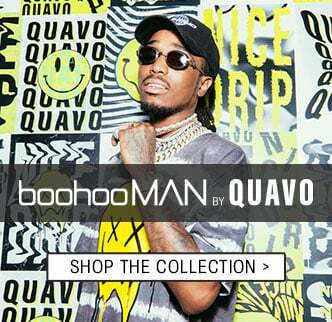 Scroll down for all the new arrivals in menswear!